We use our mobile phones to read, create and share documents almost every day. The majority of those documents are actually PDFs, an abbreviation of Portable Document Format, which can be easily shared across all devices. Scanner apps can create scanned PDF document with just a tap. PDFs can be found in the form of an eBook, scanned contracts or resume that you send via email for a job application. But, before you throw away your old paper documents and books, make sure you are equipped with a right tool to help you deal with these digital documents. Maybe you have already encountered the difficulty when you are working with a PDF, and that is lack of easy editing options. They are well protected from anyone who tries to make changes to a document. If someone wants to reuse an old document, but with updated information, they tend to try some other options like converting the file to a more suitable document type for editing. You would be glad to hear that there is now a custom-made solution for mobile phones that converts PDF to Word document on the go. PDF to Word Converter is a go-to option when you think about editing your PDF. It can convert any PDF, scanned or regular, into a Word document with a few simple steps. 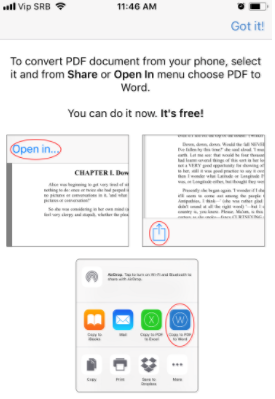 First, find the file you want to convert and then “Open with” PDF to Word app. The more advanced features enable you to open files on cloud services directly from the app. 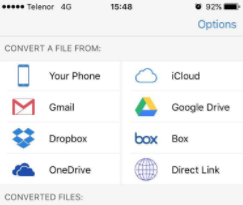 You can convert files from iCloud, Dropbox, Onedrive, Google Drive and also Gmail attachments. 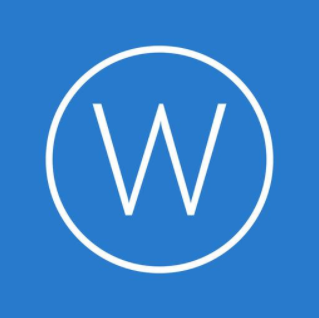 PDF to Word app can also convert scanned PDFs due to its OCR technology, which exports text from these files which couldn’t be done without it. That makes it way ahead of other converter apps on the market. The second step in editing your PDF is to wait for the conversion to be done and edit the file further. Text editors, such as MS Word or Google Docs are a good choice of apps that can help you make changes in the body of the document, and they are available on every mobile phone. This is the perfect tool for reusing your old PDFs and putting them to good use. You can easily for free edit your PDF resume with new work experience, change the year on your old research paper and add new/further information to already existing files.